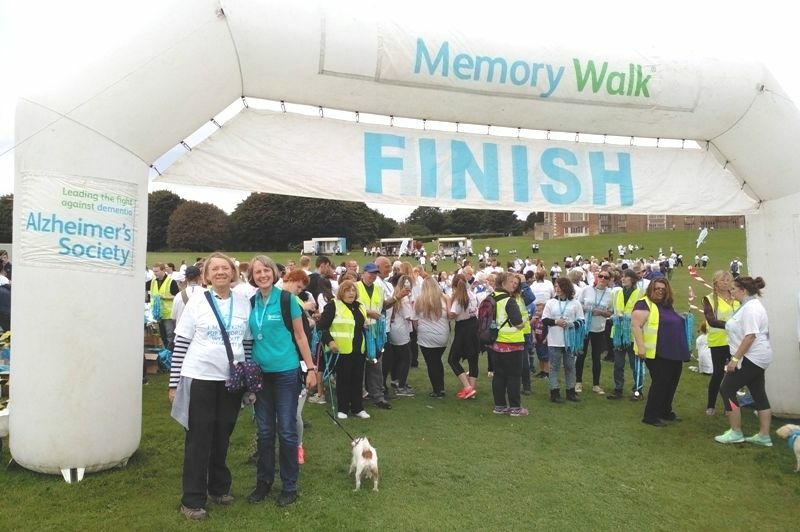 The Alzheimer’s Society Memory Walks are the biggest annual fundraising and awareness raising events in the country. On Saturday 24th September, some MAECare staff and members took part and walked the long route of 6 km to raise money for the charity. There were hundreds of people there of all ages including children and older people and even dogs too! 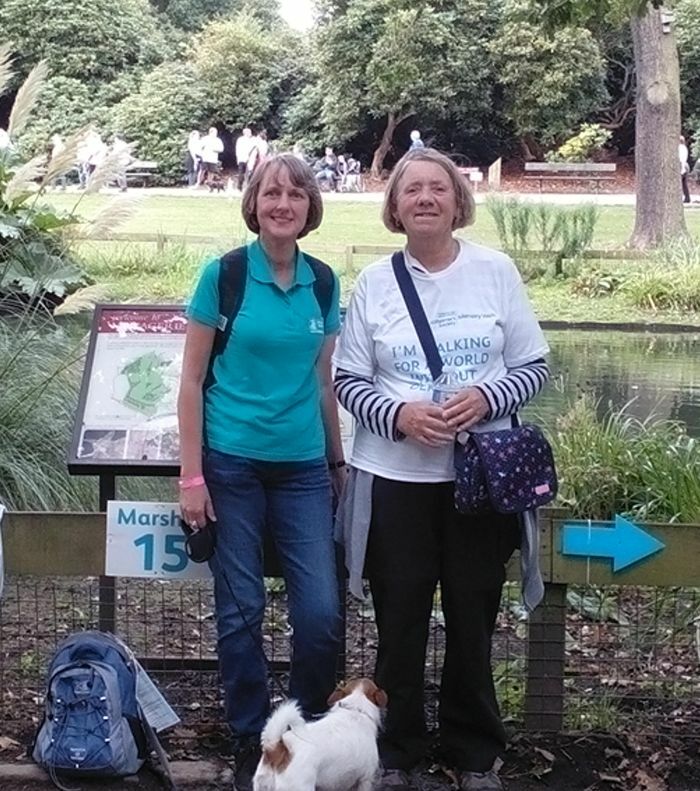 Staff member Jenny and volunteer Jean are seen in the photos below.